Provisioning your Boat | Food to enjoy on the boat! Some of our favorite treats! Unfortunately most of us don’t have the luxury of hiring a five star chef to cook aboard for us on our summer boating adventures. However, that doesn’t mean you can’t live and eat like royalty while cruising on your boat for a few days. 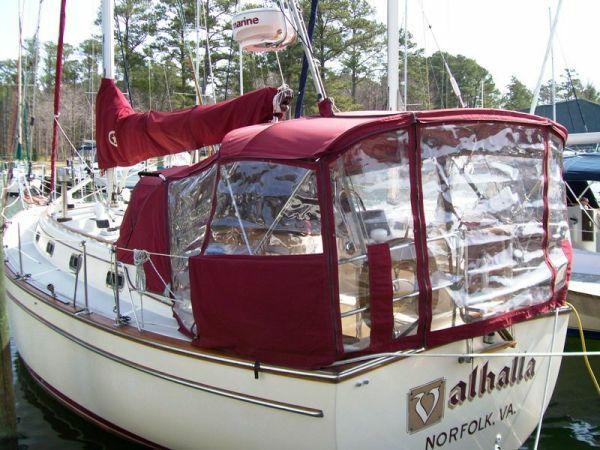 Here are a few great items to consider when provisioning your boat that are sure to be a hit for the skipper and crew! Preheat your pan and pour in some olive oil. Mix enough batter for one LARGE pancake per crew member in your mixing bowl. Once your pan gets good and hot, pour in enough batter that there is only an inch between its edge and the edge of the pan. Keep an eye on the pancake. When the top batter stops bubbling, flip it. Let the other side cook for a minute and slide it off onto a plate. Spread some peanut butter onto the pancake while it’s still warm and then pour some syrup over it. That will be the best pancake you ever eat. Guaranteed! This is a very simple and tasty snack to have on board. Cut your melons into some 1 inch by 1 inch cubes. Then take a slice of your prosciutto fold it over horizontally and roll a chunk of melon up like a pig in a blanket. You can then stick a toothpick through it to hold it together, and give it a little more of a finger food feel. Another great option that only really requires one of the items to be refrigerated, which is always a plus. Slice the tomato and mozzarella into fairly thick slices. Layer on a long plate: tomato slice, mozzarella slice, and basil. Do three to four layers. Then, drizzle the balsamic vinegar over top. That’s it! Delicious and fresh tasting caprese salad! Chop your dill and mix it with the cream cheese. Squeeze fresh lemon juice into the cream cheese mixture and mix it in well. Slice the cucumber into fairly thin slices. Spread the mixture onto two slices of bread and then place the cucumbers on one slice. Make a sandwich with the other slice, cut the crusts off, and then cut it into four squares or triangles. Make as many as you need! Mm Mm! This is a nice simple meal for dinner or lunch. Put the pan on the stove and begin preheating it. Drizzle in some olive oil. Chop your beef or chicken into small strips and throw it into the pan and let it start cooking. Chop up all your veggies in strips or dice them, your preference. Once the meat has cooked most of the way through, throw your veggies in with it. Cover the pan and take the heat down to low. Let that simmer for a little while. Once the veggies are soft and the meat is cooked, remove the pan from the heat and let it cool a bit before serving. Let your crew scoop the mixture into a tortilla and add some fixings!